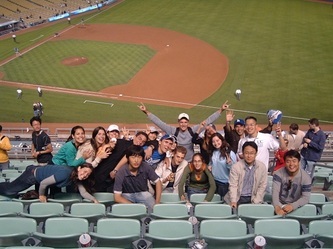 Our goal is to bring balance to your American experience both inside and outside the classroom by integrating you with other students, the campus, and the surrounding culture and community. You will receive information about activities in your email every week. If you are not receiving activities emails, please contact us at ip@ce.uci.edu. 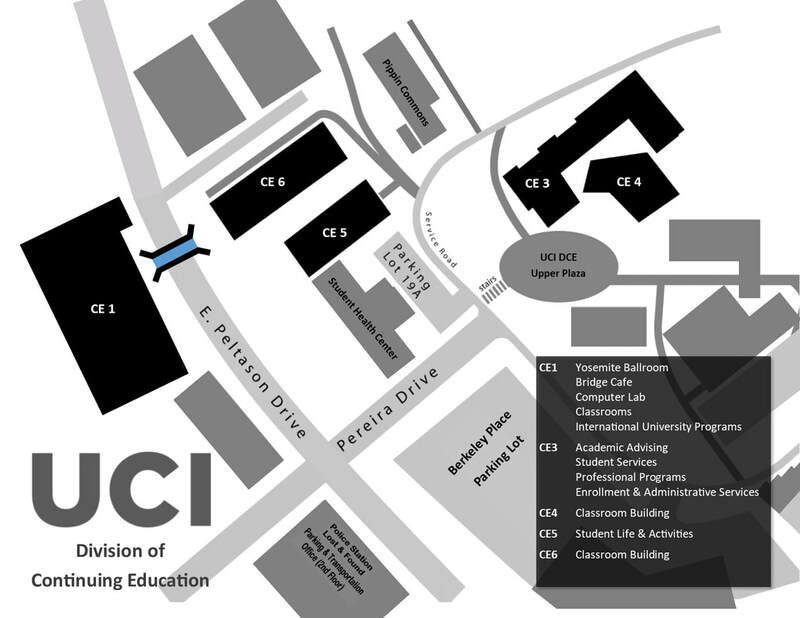 The Activities Office is located in CE 5. We're open Monday through Friday from 8 a.m. to 5 p.m.